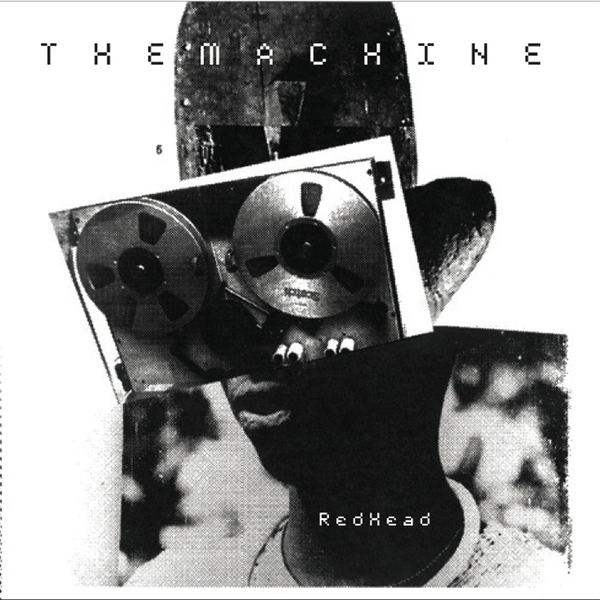 Matt Edwards (Radioslave/Quiet Village) fully unsheathes his The Machine project with an impressive debut album, following its premiere on an Innervisions 12" in 2009. Essentially it consolidates his sound in a kind of experimental collage, drawing on his days at art college to explore a widely scoped fusion of tribalist house, outernational sampladelia and cinematic tropes. Setting the scene, 'Continental Drift' bobs out to sea on slow, creaking rhythms and endlessly spacious atmospheres, all arranged with an enticing narrative. 'Opening Ceremony (Fuse)' was previously remixed by Âme & Dixon, but arrives here in full fourteen minute form, like a Cabin Fever track that finally succumbed to the madness and went on mystical journey south. 'Leopard Skin' allows his experimental edge to come forward with trapped loops of crooked cyber-tribal drums, and 'Spell Bound' tumbles in a flux of super slow metallic drones and amphetamine jazz percussion. We return to humid House music in 'Talking Dolls' and the trip subsides in a ritual dance at 'Root People'.